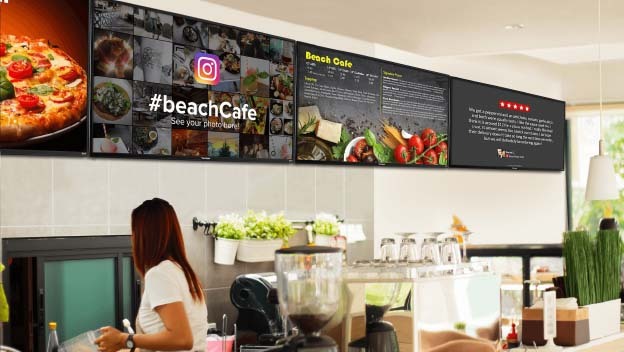 Installing a dynamic digital signage as advertising signs can be a game changing for restaurant & cafe, but if it is stand there just as a menu board, it’s not much of use. With HiTech Panda-Melbourne digital signage specialist, we provide you with all the advertising solutions to boost your business sales with your strategically installed screen, we are toiling behind the scenes in an effort to deliver a picture-perfect,engaging experience to the customers, to smartly incorporating promotions and enhancing displays into the dining area. No more boring waiting time! Nobody likes to wait in long queues when they’re hungry. 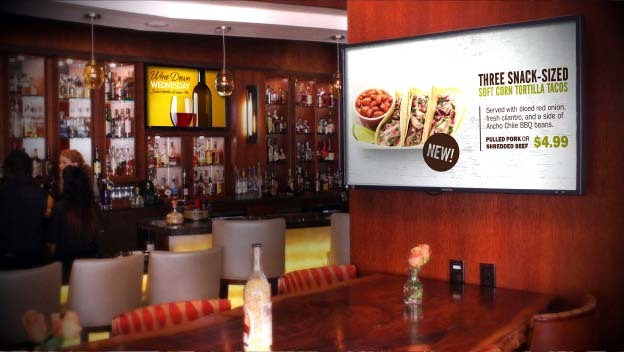 Digital signage displays give customers something more interesting to look at than the head of the person in front of them. The more interesting, relevant and engaging your content, the more effectively this works. Look at our amazing offers! Just before your customer is about to purchase is the perfect time to let your special offers roll off the tongue. 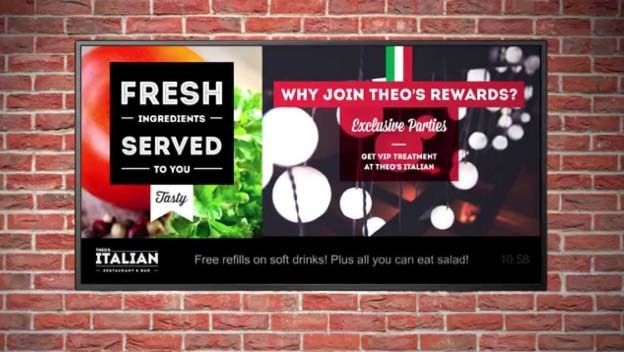 Use your digital signage displays to remind them of any incentives or deals they can get on specific products or sell them the benefit of going ‘large’ or so on with their order. Ever experienced a customer queuing for hours for their favorite food, but when they finally get to the front of the queue you’re sold out? Remember the disappointment and the embarrassment they had? How can they make another decision when there’s a queue of impatient customers waiting behind them? It doesn’t have to be this way! 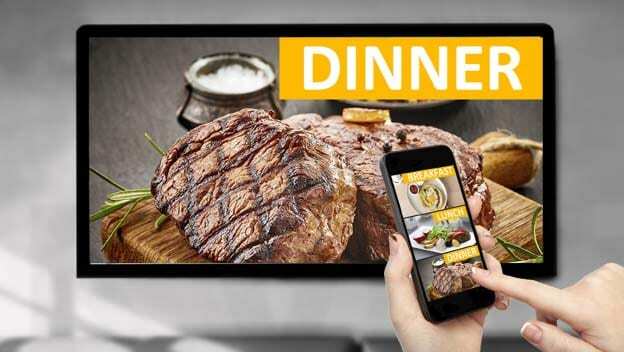 With HiTech Panda and our Digital Menu Board app, it can be updated in seconds, from anywhere, helping customers and staff to save face and make informed decisions. 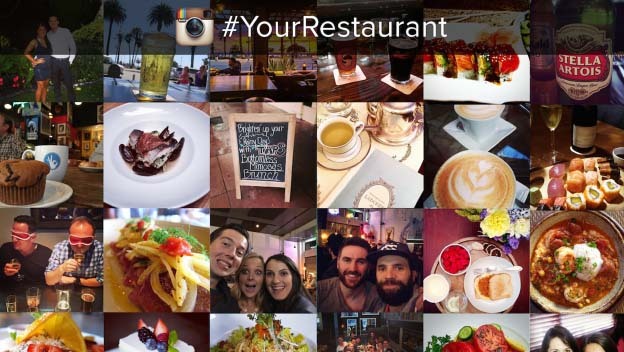 Did you notice how many of your customers taking photo of their food in your restaurant? How many of your Facebook, Twitter and Instagram firends love to share a photo of food? Ask them to give you instant feedback for the chance of a free burger or money-off coupon. Your customers will take more pictures of your food. The message will be amplified outside of the walls and to hungry people everywhere. 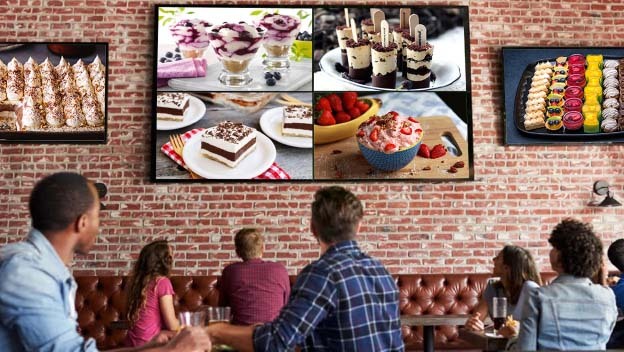 Using visual images and menu boards of your desserts shown throughout the restaurant is a great way to get your customers set on what they’re going to finish with. Chances are, once they see your revolving digital display of cakes and delicacies they won’t be able to resist and will simply point in the direction of what they want and hope that you deliver it. 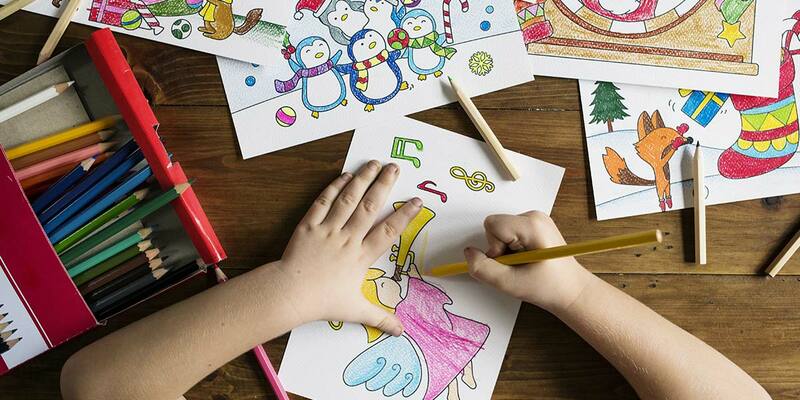 Generations under the age of 30 have been born digital. They are used to facilitating relationships, friendships, giving feedback and asking for advice online. As naturally as someone would have filled in a written feedback form 10 years ago. 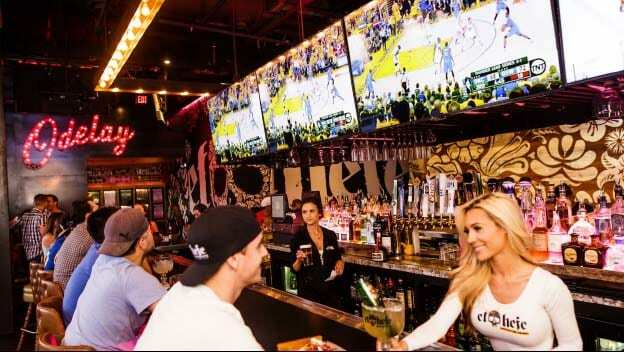 Using live social media displays on the walls of your restaurant gives them a way to do this and could even build community between your current patrons. Personality adds another flavor to the aura of dining out and gives people a reason to return. 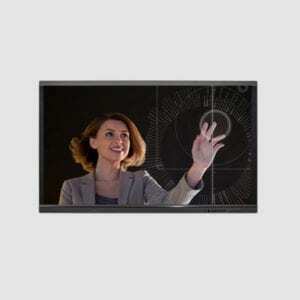 Why not use your signage displays to showcase this. Introduce your staff members and their favorite menu recommendations. Tell them random facts about the farmers you buy your meat from. Personality is what brings life to your menus and products. Screens are the vehicles on which to showcase it. Still flipping your static boards over from breakfast to lunch? Why not using our playlist function you to schedule your content playback? 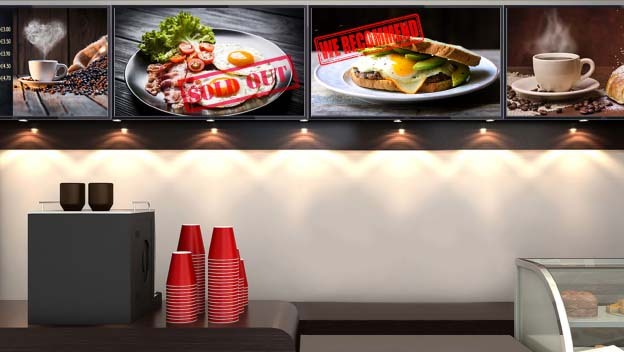 This could also benefit staff, allowing them to refresh on menu choices before the start of a shift or providing training notices and guidelines on the latest food regulation standards.